The American Prize is honored to announce the winners, runners-up and honorable mentions of The American Prize in Conducting—opera/music theater divisions, 2016-17. Congratulations! All applicants finalist or higher receive written evaluations from a member of The American Prize judging panel. Complete listings of finalists and semi-finalists in The American Prize competitions may be found elsewhere on this blog. Please use the chronological tool in the right-hand column to find specific results. The newly appointed Artistic Director of Townsend Opera, Ryan Murray’s dynamic conducting, engaging persona and deeply held passion for the arts have allowed him to steadily build a robust career since his professional debut at the age of just 22. Ryan is a past winner of the Vienna Philharmonic’s Ansbacher Fellowship for Young Conductors and previously studied at the Eastman School of Music's Summer Conducting Institute featuring the Rochester Philharmonic Orchestra; he has attended the Aurora Conducting Seminar with Kurt Masur, as well as the Lucerne Festival Academy Conducting Masterclass. 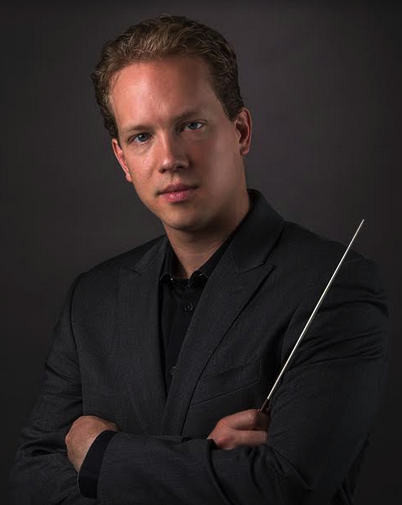 Ryan is currently the Associate Conductor for the Modesto Symphony Orchestra, Music Director for the Modesto Symphony Youth Orchestra and Resident Conductor of the Music in the Mountains Summer Festival. 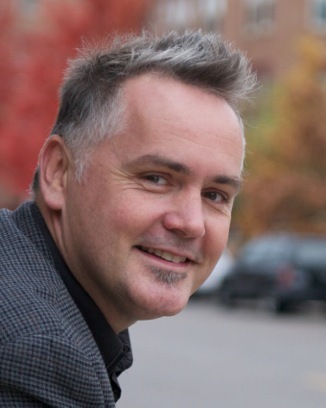 As part of a unique artistic partnership, Ryan has served as the Music Director of Fresno Grand Opera's main stage productions of contemporary American operatic works for the past two seasons. Ryan also previously served as a conductor for BASOTI, and the Opera Academy of California. Visit www.ryanjmurray.com for news and upcoming engagements. Warren Puffer Jones is in his tenth year as Music Director of Arbor Opera Theater. 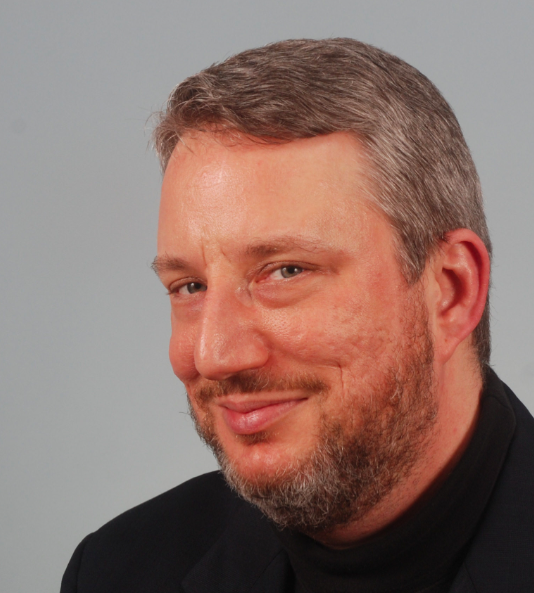 For his performance of The Sound of Music with Arbor Opera Theater he received the 2014 Wilde Award for best Music Director in the state of Michigan. In 2012 he was the winner of the 4x4 Prize, a national competition for conducting new music. 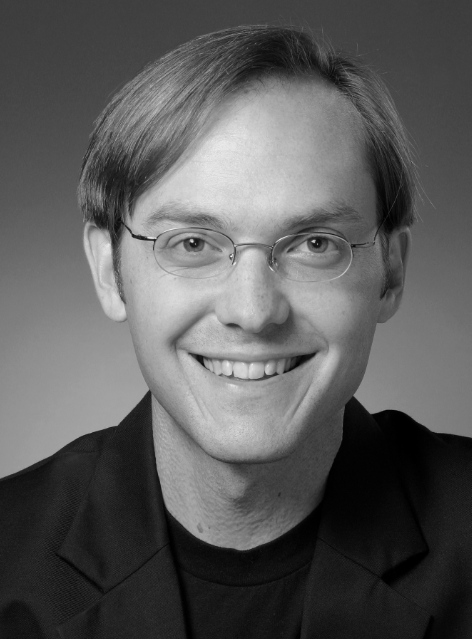 Joshua Horsch is a conductor, coach, and pianist equally comfortable in opera, orchestra, and recital settings. Joshua’s upcoming engagements include work with Tri-Cities Opera, North Carolina Opera, and Opera Columbus. During the 2016-2017 season at Pensacola Opera, Joshua served as Music Director/Conductor for Glory Denied, Assistant Conductor for Aida and Dead Man Walking, and Music Director/Coach/Pianist for the Artist in Residence program. 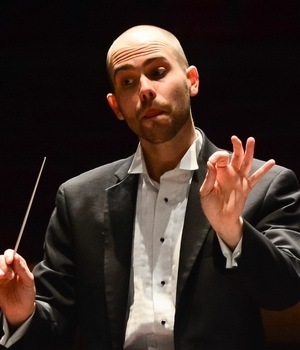 Joshua’s recent positions include Assistant Conductor/Pianist/Vocal Coach for Opera Saratoga’s 2015, 2016, and 2017 seasons, Assistant Conductor/Rehearsal Pianist for Fort Worth Opera, and Assistant/Cover Conductor for the Boulder Philharmonic Orchestra. 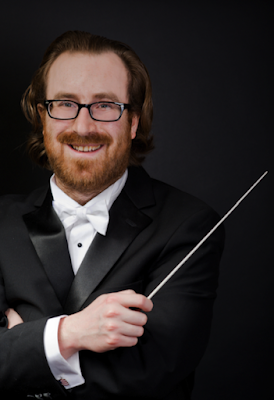 Additionally, Joshua has served as Music Director/Conductor for Copland’s The Tender Land at the University of Colorado Boulder, Music Director/Conductor of the University of Colorado Boulder Campus Orchestra, Conductor/Pianist for the CU New Opera Workshop, Conductor for the Colorado New Music Ensemble, Assistant Chorus Master for the Colorado Music Festival, Conductor/Pianist for the Newport Music Festival, and Staff Conductor for the Boston Opera Collaborative. Joshua’s guest and workshop conducting includes work with the Baltimore Symphony Orchestra, the Omaha Symphony, the Oregon Bach Festival Orchestra and Chorus, the Bohuslav Martinu Philharmonic, Lyatoshinsky Chamber Orchestra, Orquestra Filharmonica de Chihuahua, Boulder Bach Festival, PENDULUM New Music Ensemble, Greater Boulder Youth Orchestras, and the Cabrillo Festival Orchestra. Joshua holds degrees in conducting and piano from the University of Colorado Boulder, Penn State University, and Ithaca College. Conductor Michael W. Moore is in his fifth season at the helm of the Bob Jones University Symphony Orchestra in Greenville, SC. Under his baton, the BJUSO received Honorable Mention in the 2015 American Prize for Orchestral Performance--college/university division. In his recent opera conducting debut (Rossini’s La Cenerentola), Moore garnered praise for his “tight performance,” “clear and spirited” reading, and “polished sound” (Greenville News, 3/10/16). Steven White (assistant conductor, Metropolitan Opera) noted “from beginning to end [Moore showed] a genuine comfort level with the style and demands of the music... a result of obvious preparation along with natural instinct… Always clear, always expressive… He breathed and moved with [the singers], leading and following at the same time with the kind of coordination that is the sine qua non of good opera conducting.” Moore holds degrees in music education and instrumental conducting and studied with William Moody (USC-Columbia). Chad Hutchinson is the Assistant Conductor of the South Dakota Symphony Orchestra and Music Director of the South Dakota Symphony Youth Orchestra. He is conducting 5 concerts for the SDSO this season including two Pops Concerts, Link Up, a new partnership with the Sioux Falls Public Schools, and will lead three youth symphonies in the SDSYO program. Away from the symphony, Mr. Hutchinson is a James Sample Fellow and DMA candidate in orchestral conducting at the University of Minnesota. A student of Mark Russell Smith, he conducts three campus orchestras and assists with the University Symphony Orchestra and Opera Theater programs. Prior to his time in Minnesota, he served as director of Northwestern College's(IA) Chamber Orchestra and Women's Choir, was the Coordinator/Music Director for the Siouxland Youth Orchestras and taught in the public schools for nine years. Hutchinson resides in Sioux Falls with his wife Karen and their two daughters. Dale Kruse resides in Hopkins, MN and holds degrees from Luther College (B.A. ), Drake University (M.M.) and the University of Minnesota (D.M.A.). 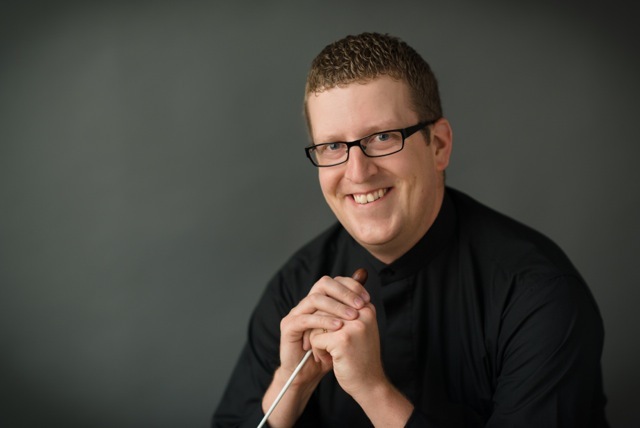 Prior to joining the voice faculty at St. Olaf College, he conducted the Augsburg College Cedar Singers Men's Choir, taught choral music at Armstrong High School and Wayzata High School and served on the voice faculty of Gustavus Adolphus College. Since 2004, he has been the Music Director for the Minnesota Opera: Project Opera education program, Summer Camp and Children's Chorus Master. He is currently serving as Past-President/Membership Chair of the Minnesota NATS Chapter. With students, he has travelled twice to England, Scotland (American High School Theatre Festival) and Wales with Music Theater and Opera productions. Eric Peterson is a theater conductor based in New York City, music-directing musicals and operettas with the Blue Hill Troupe in Manhattan, Troupers Light Opera in Connecticut and the Savoynet Performing Group at the annual International Gilbert & Sullivan festival in England. He is a graduate of William & Mary and Peabody Conservatory, where he studied horn. For many years, he was a band director for LGBT community bands: his final concert with NYC's Big Apple Corps was declared “Maestro Eric Peterson Day” in the borough of Manhattan. 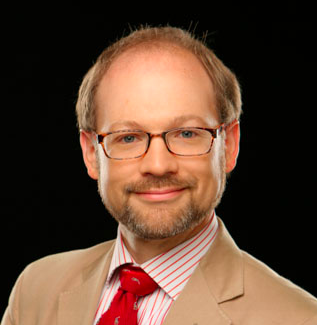 He was a 2013 American Prize opera conducting finalist, and received a special judge's citation for excellence in conducting Gilbert & Sullivan. 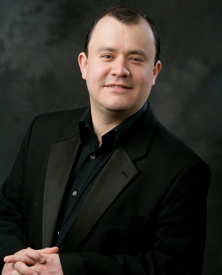 He is currently the concerts and choral music director with the Blue Hill Troupe. Congratulations to all especially Mr Dale Kruse! My high school choir teacher at Armstrong!!! !